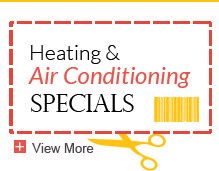 A collection of the newest specials and coupons from Ray N. Welter Heating Company. 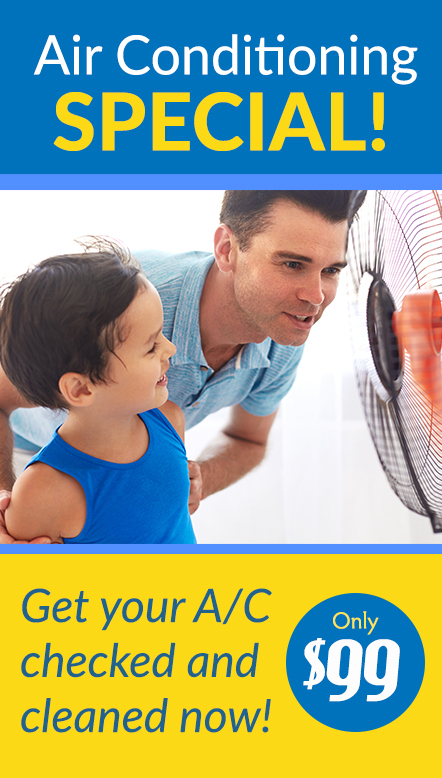 Check back often to find great offers for heating and cooling your shelter. If you’re interested in looking closer at the benefits of air and heating services from Ray N. Welter Heating Company, feel free to call us today for more information at 612-825-6867. Purchase and install an Aprilaire Humidifier Model 600 for just $695! Learn more about the benefits of Minneapolis home humidifiers. 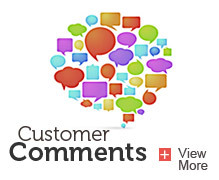 Purchase a highly efficient Trane XV95 Furnace from Ray N. Welter Heating Company and get 15 months same as cash. Learn more about the XV95 and high efficiency Trane furnaces. Scheduling yearly maintenance visits for your furnace and air conditioner can save you from costly repairs in the future! The Ray N. Welter Heating Company will clean and test your furnace or air conditioner for just $99. Schedule your annual air conditioning or furnace tune up today! The tax season is ending but you can still score cash by taking advantage of utility rebates! Learn more about Minneapolis utility rebates.